In this week’s podcast, I talk about how lawyers are among the loneliest professionals. That should be of no surprise to us. This profession rewards isolation, there is a constant fear of being behind on billable hours and our workaholism can have a negative impact on our personal relationships, leading to further isolation and disconnection outside of work. This could be one of the reasons that lawyers are a profession with one of the highest rates of suicide. 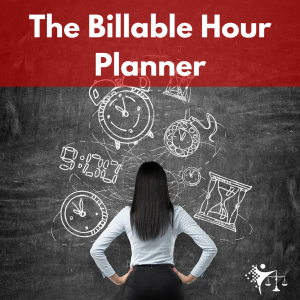 During this episode, I discuss some solutions to the lonely lawyer problem and how you can realistically implement those solutions into your busy lawyer life.